Posted on July 16, 2018 at 3:07 pm. The Netherlands Gaming Authority, Kansspelautoriteit, has slapped the online gaming operator bet-at-home with a fine of €410,000 (£362,000/$480,000). This was after the authority established that bet-at-home had been targeting Dutch citizens despite not having a licence to operate in the country. Bet-at-home.com Entertainment Limited was fined €210,000 while Bet-at-home.com Internet Limited was slugged €200,000, totalling €410,000 in fines. The Kansspelautoriteit accused the online gaming operator of offering games of chance to Dutch citizens between June 14 and October 11 in 2017 after previous warnings in 2012 and 2014. According to the regulator, it received reports in May 2017 that bet-at-home was targeting citizens “via a television channel aimed at the Netherlands”. The regulator believes that the level of the fine imposed on bet-at-home was fair taking into consideration the activities of the gaming operator and previous warnings issued to them. The regulator stated that the website operators were informed many times of the gaming rules and the fact that their advertising activities would be monitored. Speaking to an online publications a spokesperson for Kansspelautoriteit said stopping illegal advertising was the primary goal of their organisation. “Terminating the offence is the primary goal at all times,” he sad. The spokesperson went on to say that they would closely examine and report on the betting happenings during the Russian World Cup, which concluded on Sunday. 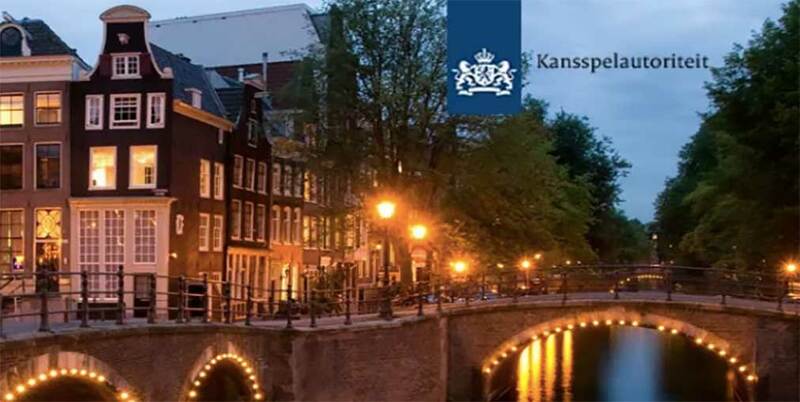 As the Dutch gaming market is expanding, the Kansspelautoriteit seeks to be firm on operators. In 2016, the lower house of the Dutch parliament approved the Remote Gambling Bill, which among other things seeks to introduce an online gaming licence regime in the country. Licensing is expected to start in 2019; once the Senate approves the bill. However, the Kansspelautoriteit has put in place interim enforcement measures to check activities of operators targeting Dutch players and would crack the whip when needed. The regulator on June 1, indicated it would increase its effort and approach of enforcement in pursuing operators who are “specifically and unequivocally” targeting the Dutch market. Prior to the 2018 FIFA World Cup in Russia, the regulator vowed to crack down on all illegal online gambling activities. This was through identifying unlicensed operators offering bets to Dutch citizens during the tournament and underage betting.